Emergency Notification System and Mass Calling system. Automatically notify anyone in case of emergency using voice, text, Email. 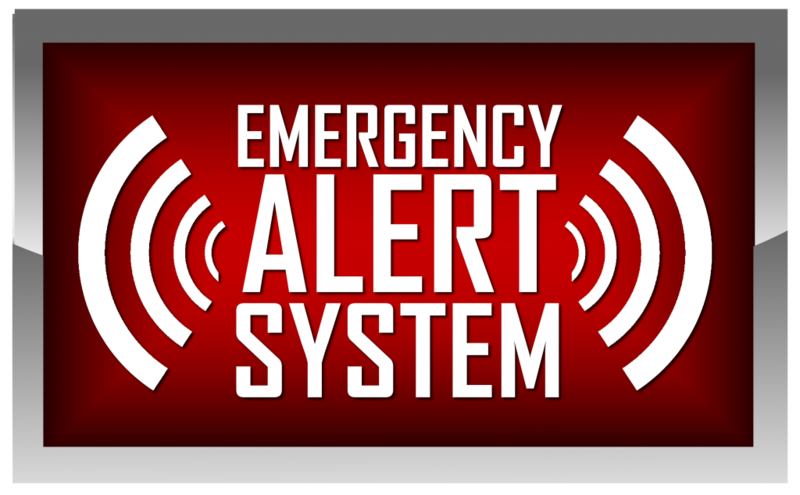 An emergency notification system, or mass calling system, is software that provides an easy to use, Database and user Interface able to send messages to any-size audience, on any device, over any communication channel. During an actual emergency or other serious suspected event, the most critical step an organization can make is to quickly inform and alert people in harm’s way. This can be done different ways but thanks to widespread use of cell phones emergency notification systems have become increasingly more effective in locating people no matter where they happen to be. Whether it’s a Government office, a Hospital system, a school, or any organization, getting a warning and/or instructions to the impacted people can be urgent and require immediate response. The notification system is designed to reach the largest audience across the most communication channels. These channels are continually expanding to include modern modes of communication while at the same time, decreasing reliance on only one channel. These Mass communication systems can be used for more than just emergency notification. All businesses and occasionally need to reach a subset of its users, this system can easily handle those tasks automatically, saving staff time. Schools, and public agencies, for instance can notify of closings due to weather, and also about meetings and events. 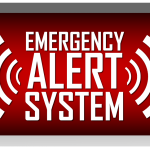 If you’d like assistance developing or installing an emergency notification system, the Stauffer Technologies� team has extensive expertise in all aspects of this work. We can interface these systems with your existing databases and technology.